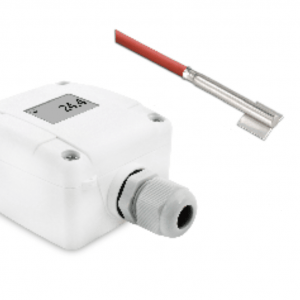 Contact Temperature Sensor ANDANTF3VA/MU active sensor is for measuring the temperature on round surfaces such as pipes. The sensors are available as stainless steel and brass versions. The rounded edge at the end of the sensor and the included tension band allow for easy mounting on pipes. 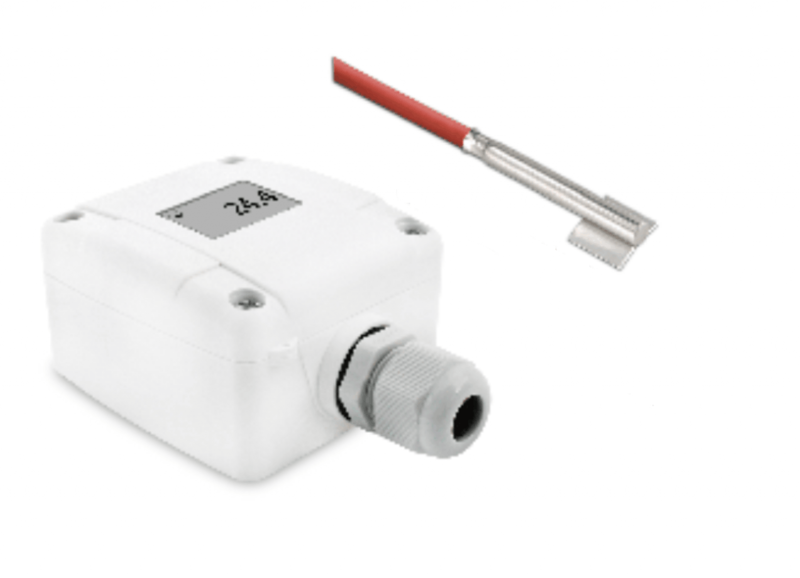 The sensors are equipped with a standardized 0…10 V or 4…20mA output and can be connected to any PLC or DDC. 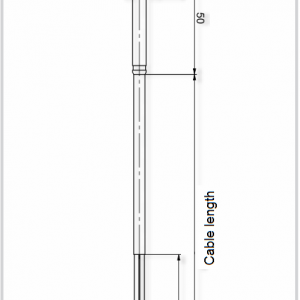 A tension band is included in the delivery. Modbus Contact Temperature Sensor Stainless Steel ANDANTF3VA/MD.